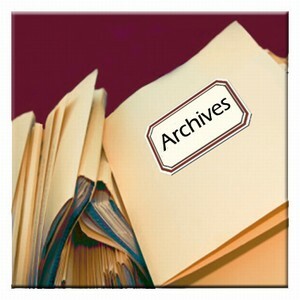 New Archive Page With All My Published Posts! I wanted to make it easier to find all my previous posts so I created a NEW ARCHIVE PAGE. Now, you can scroll down the page and find the post you’re looking for. Trojan Horse: Death of a Dark Nation — Audio Excerpts of First Chapter! Boycott the Entire State of Florida! New Neely Fuller Sound Clip! How Would Blacks Function If Racism/White Supremacy Didn’t Exist? Counter Racism Boot Camp Lesson # 3 — Is On-Line! UPDATE 2: The Purge: A (White) Fantasy Movie OR A Glimpse Into the Future? UPDATE: Definitions Workshop #9 – Is A “White Anti-Racist” an Oxymoron? Sign up for the Counter-Racism Boot Camp! Is “The Purge” Movie A Rallying Cry for White America? Cast Your Vote: The Counter-Racism Boot Camp!